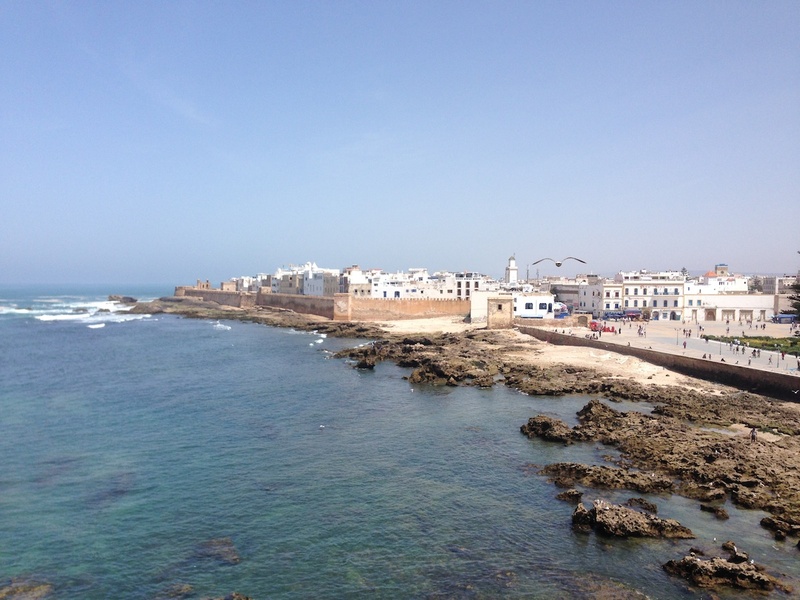 A visit to Essaouira is often regarded as the best way to ease into your Moroccan vacation - or to chill down at the end of your travels. 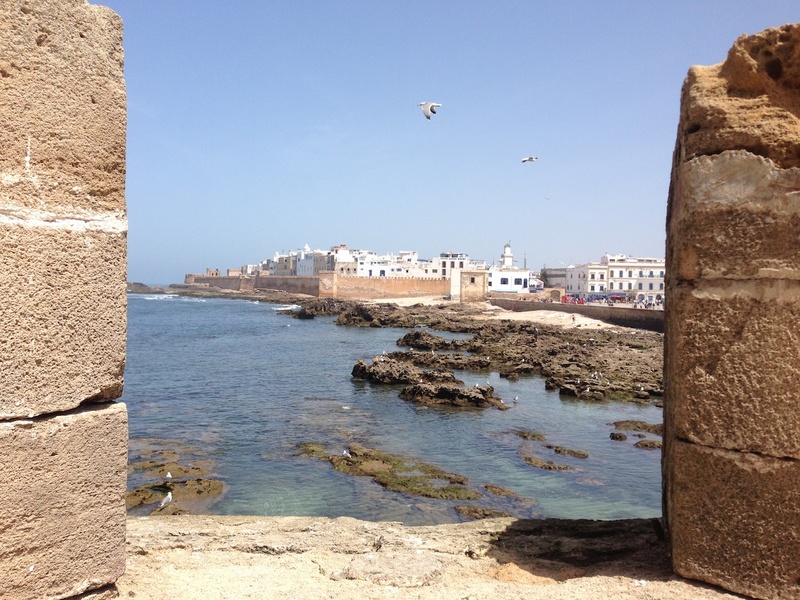 Either way, Essaouira’s colonial charm and laid-back atmosphere is the perfect backdrop for a day of relaxation and discovery at a gentle pace. 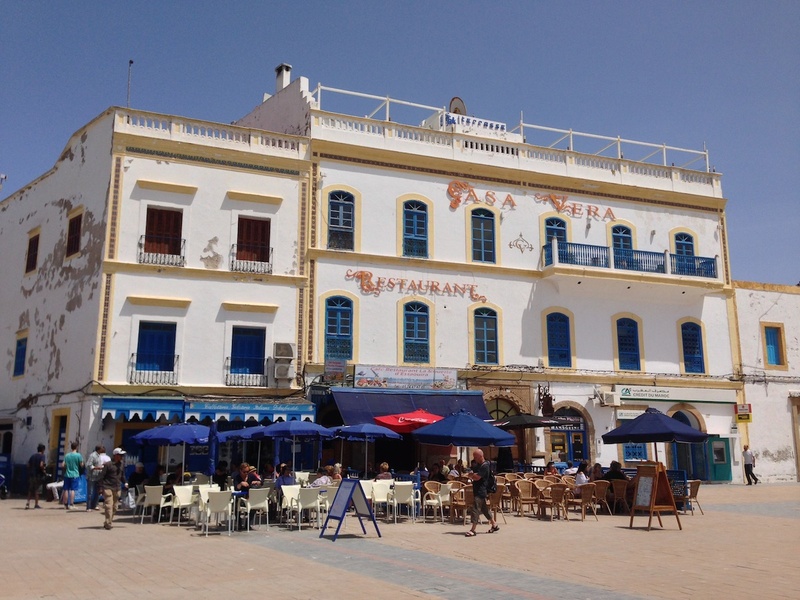 After meeting you at your hotel or riad at around 8.00am, we head west on our 2.5 hour journey to the Atlantic Coast and the Portuguese-influenced town of Essaouira. As we leave the outskirts of Marrakech, the ochre-coloured buildings give way to managed cultivation of olive trees and some of the largest vineyards in Morocco. 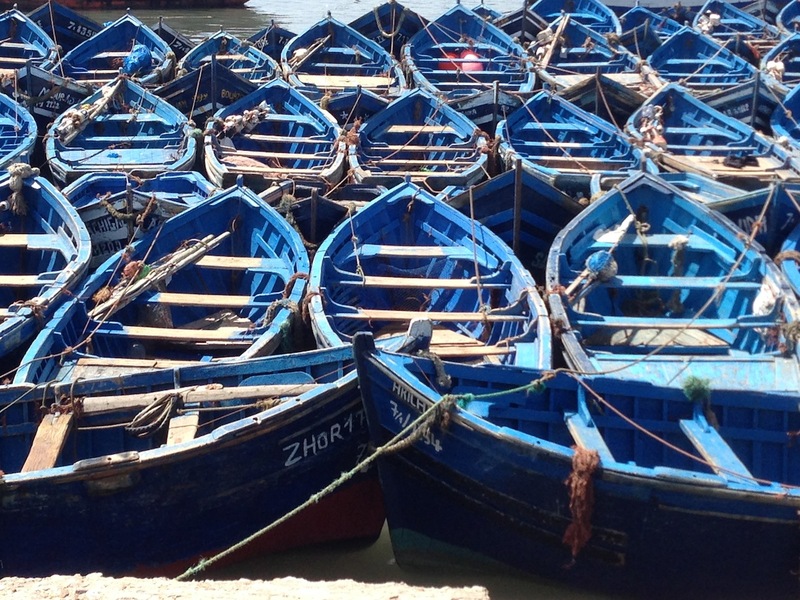 We plan to take in two stops en route to Essaouira. The first is near Chichaoua as we move into “Argan country”. The Atlantic hinterland enjoys a perfect climate for the Argan tree to thrive upon and the nuts and berries from these trees have been part of the fabric of Berber life for centuries. Not just for producing cooking and cosmetics, but as a source of domestic fuel and fodder for animals. 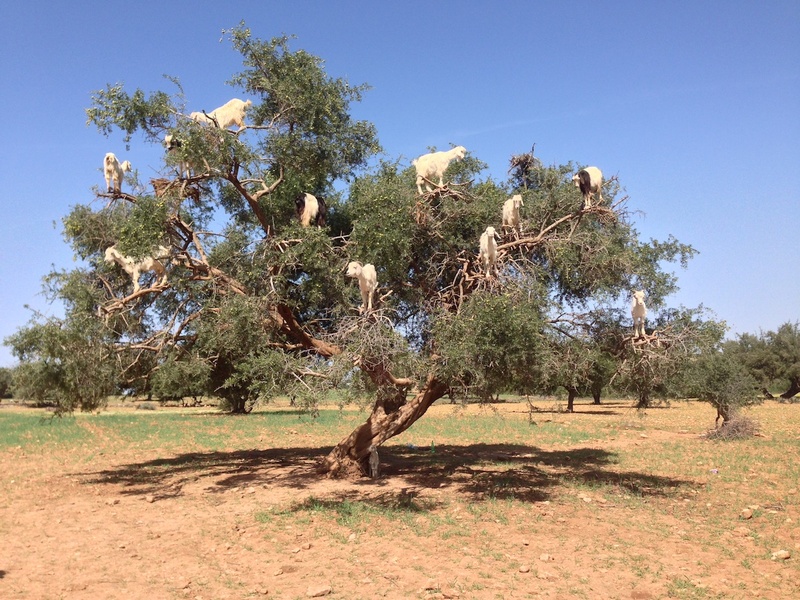 Moroccan goats have developed their own tree-climbing skills and (although a little stage managed by the attendant shepherd) our first stop presents one of those rare photo opportunities that should not be passed by. 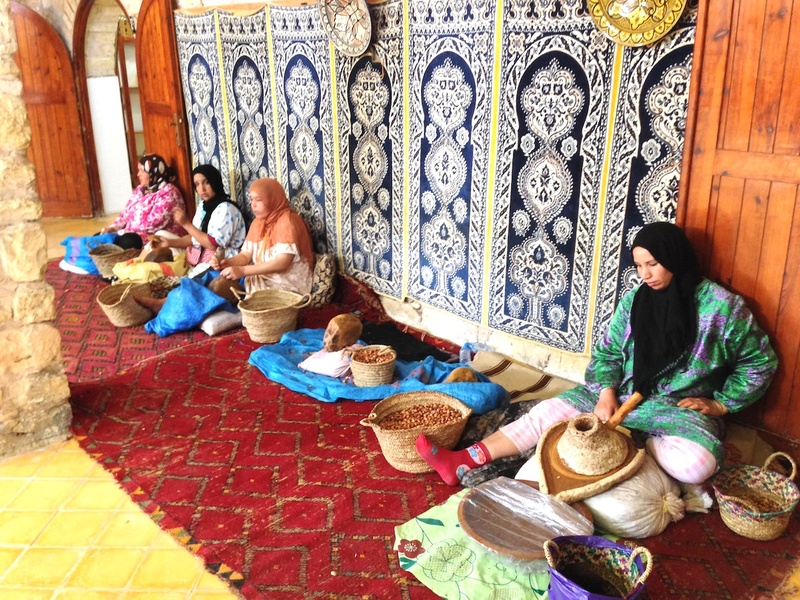 Just outside of Essaouira, we call into a local Argan cooperative where you can see and learn about the production of Argan-based products. There’s a café for refreshments before we continue our journey. 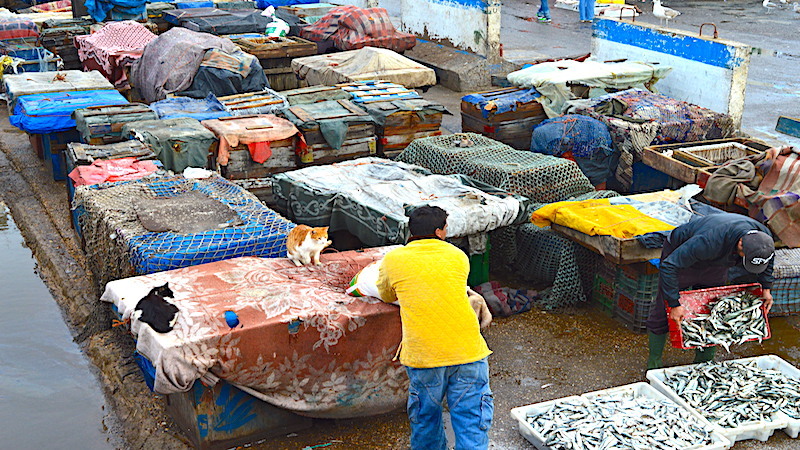 By late morning we arrive at the fishing port of Essaouira where you’ll have the opportunity to stroll through the hive of activity as the day’s catch of fish and seafood is brought ashore and presented for sale in a basic but practical manner, while learning about the history and development of the area.You can even choose your own lunch from here to have cooked by one of the local restaurants a little later. 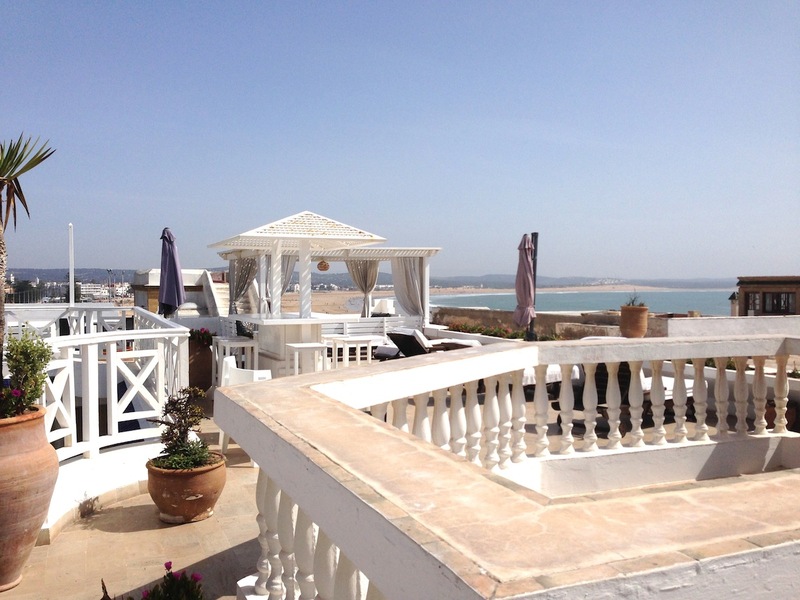 Adjoining the harbour are the 18th century ramparts and fortifications with their commanding views of the port, the town, the wide sandy beach and the Island of Mogador in the distance. 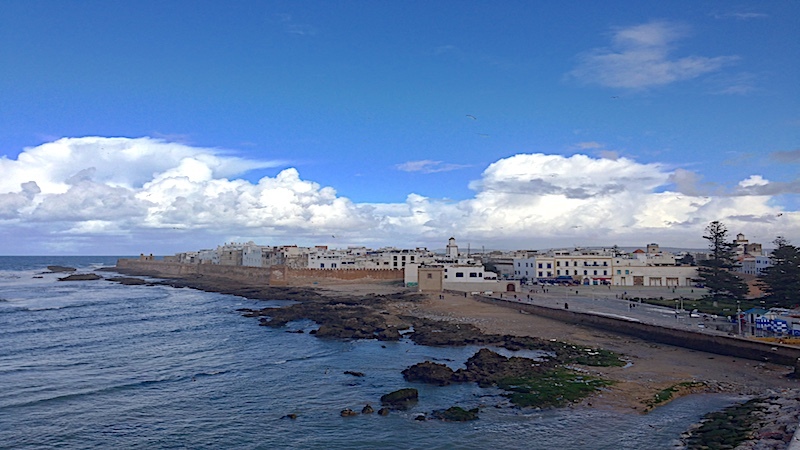 From this superb vantage point you are just a couple of minutes walk to the entrance of the UNESCO-listed medina and Place Moulay Hassan where your guided tour of the old town of Essaouira begins. 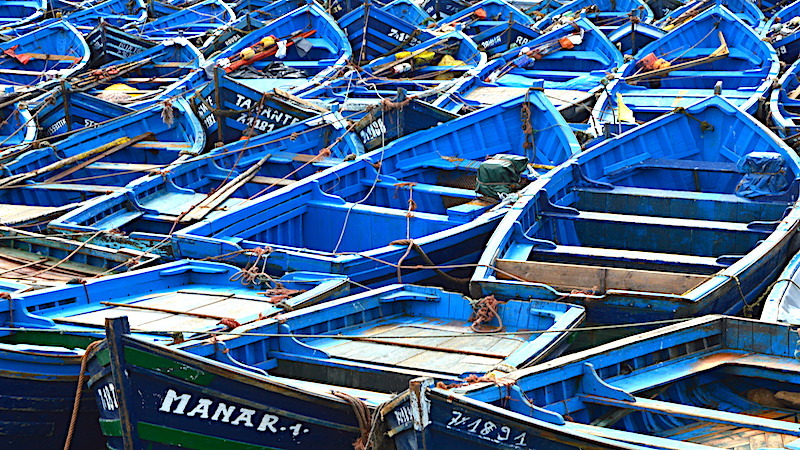 A far cry from Marrakech, the souks and squares in Essaouira are more relaxed – but still offer that amazing combination of colours and aromas entwined with locals and tourists inspecting the fascinating array of stalls, kiosks, galleries and shops that are at the heart of Morocco’s artisan culture. 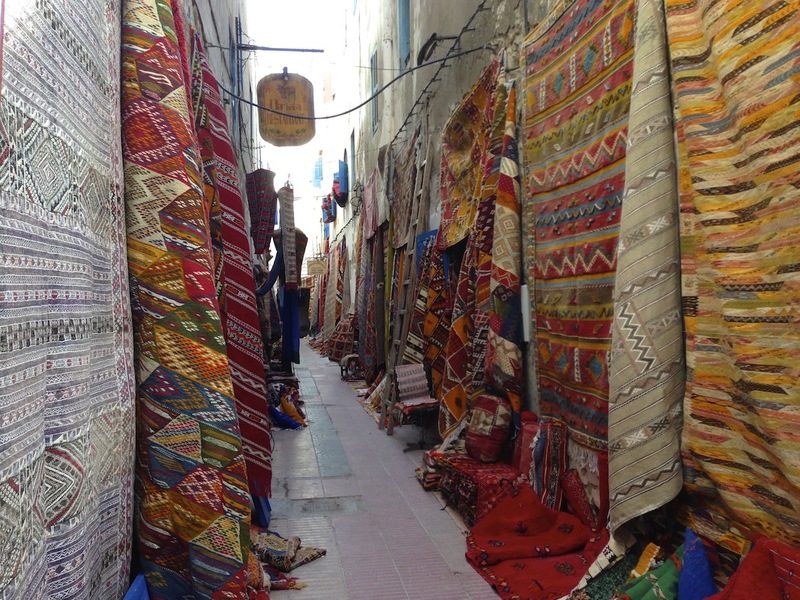 Carpets, spices, herbal remedies, jewellery, lanterns, paintings, thuya woodcarvings and carpentry. 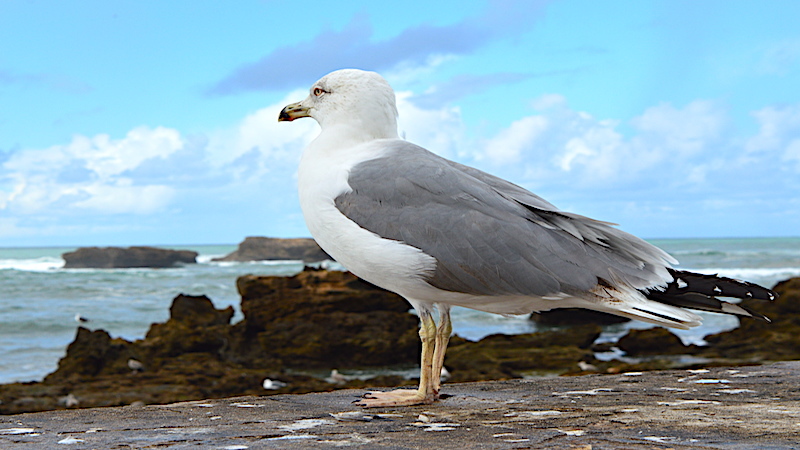 Every street corner delivers a different view on life in Essaouira. And although, as you look upwards, some of the facades may appear to be in a state of disrepair, this only adds to the character of this popular seaside town. 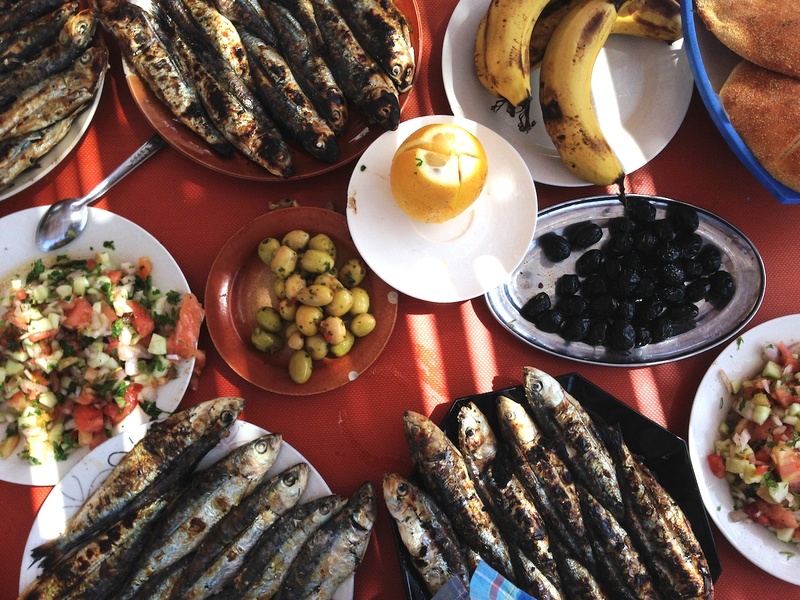 If you’re lucky enough to be in Essaouira during the summer months, you may have the opportunity to join the fun and celebrations as the town presents its annual Gnaoua Festival of World Music. 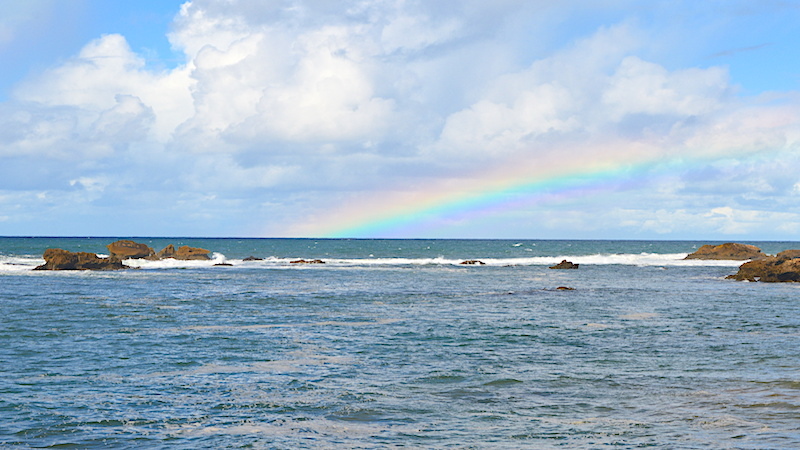 While showcasing Morocco’s indigenous Gnaoua music and artistes, the event attracts performers and audiences from around the world in an eclectic mix of rock, jazz, reggae and general bon viveur. 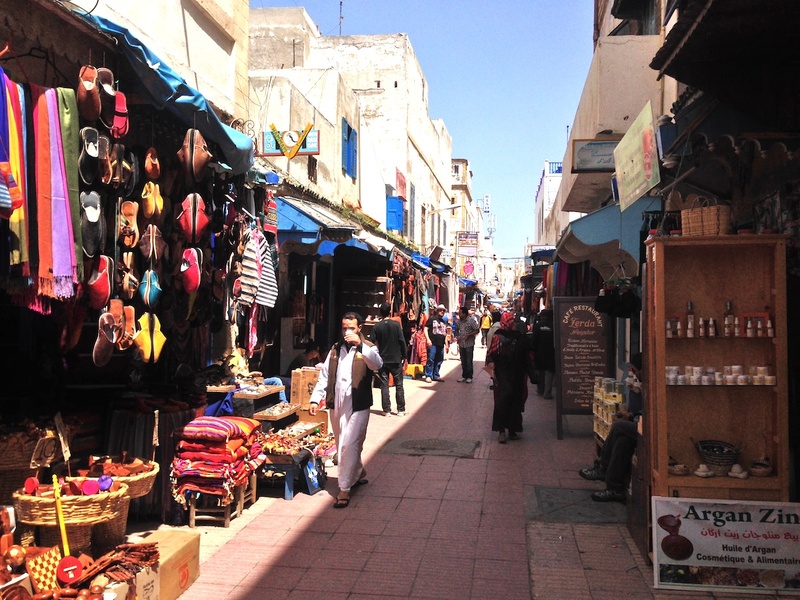 With free time for you to enjoy lunch and amble around at your leisure, we return to Marrakech late afternoon.